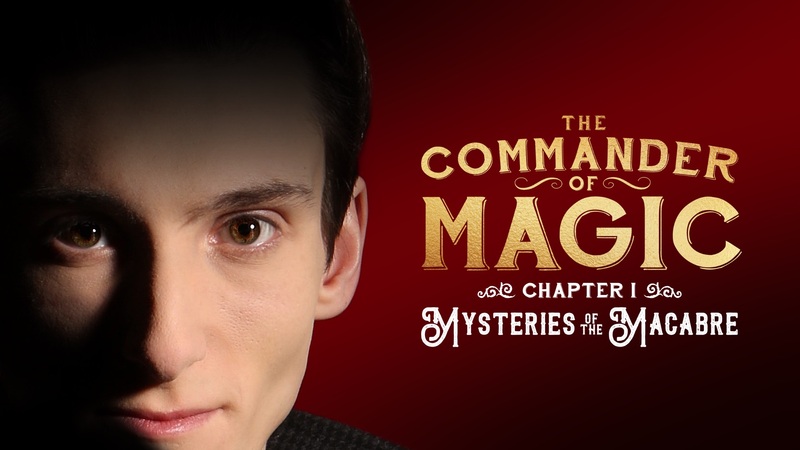 Amazon Prime's The Commander of Magic is an international magician who combines great knowledge, showmanship & skill. Following on from the successful first chapter, Chapter 2, 'The Dangers of Deception' explores the late Victorian period of magical history and plays with some of the more daring and dangerous illusions that will keep you on the edge of your seats. From the mystifying to the monstrous, this is an evening that will make you laugh and leave you amazed. This performance is suitable for all ages but does deal with themes surrounding the deceased.